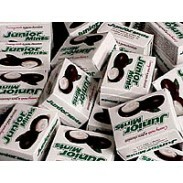 Candy Miniatures - Small in Size, Big in Taste! 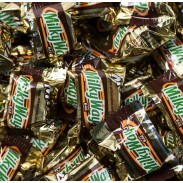 For any reason, any season, fun size candy is always a hit. 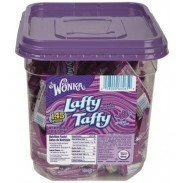 Stock up on your favorite candy miniatures at Sweet City Candy and save! 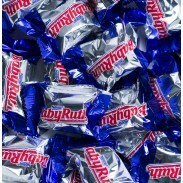 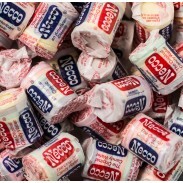 We carry it all - from brand name mini candy bars like Baby Ruth, 3 Musketeers, Twix and Snickers to fun size candy like Air Heads, Twizzlers, Starburst and much more. 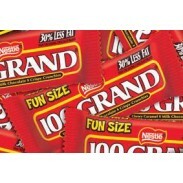 Fun size candy is always packed with fun. 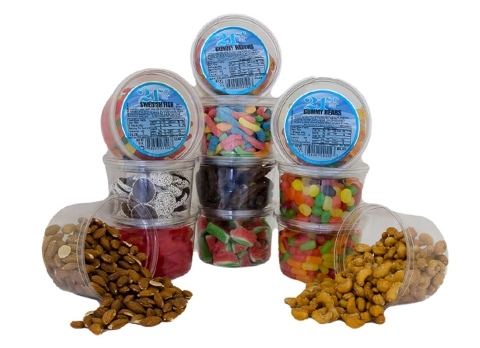 Our candy miniatures are a great choice for any time of year - think Halloween, birthdays, Easter, Valentine's Day, Christmas or any occasion that calls for a touch of sweetness! 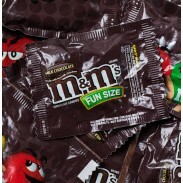 Fun size candy is also the perfect addition to movie night at home. 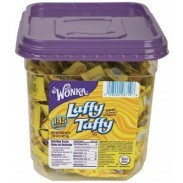 To start shopping for fun size candy please browse our selection below. 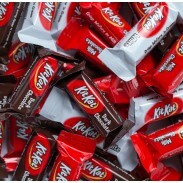 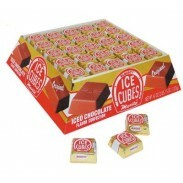 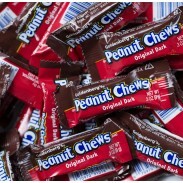 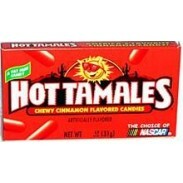 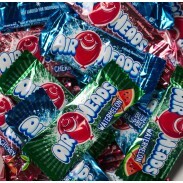 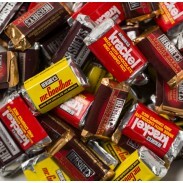 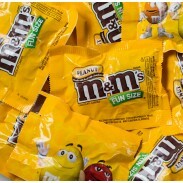 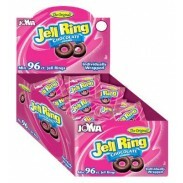 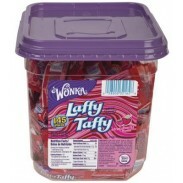 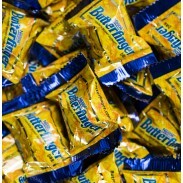 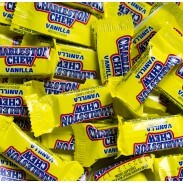 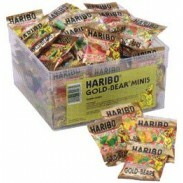 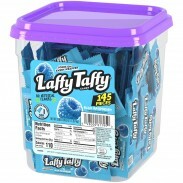 Enjoy candy delivered fast, right to your door at low wholesale prices. 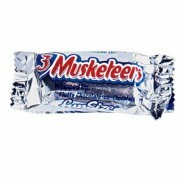 If you have any questions about our candy miniatures, visit our FAQ section or contact us for more information. 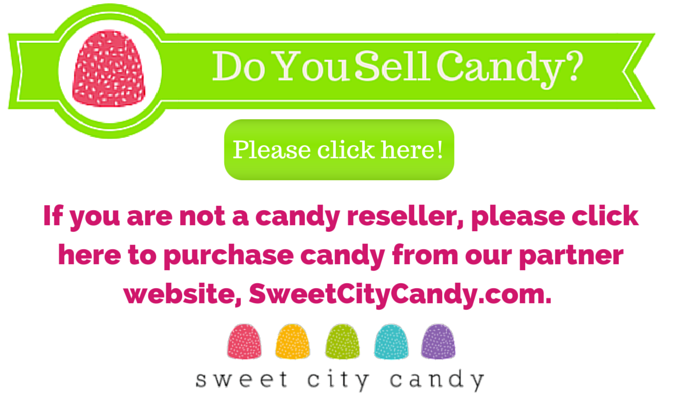 Our friendly staff will be happy to help you in any way we can.